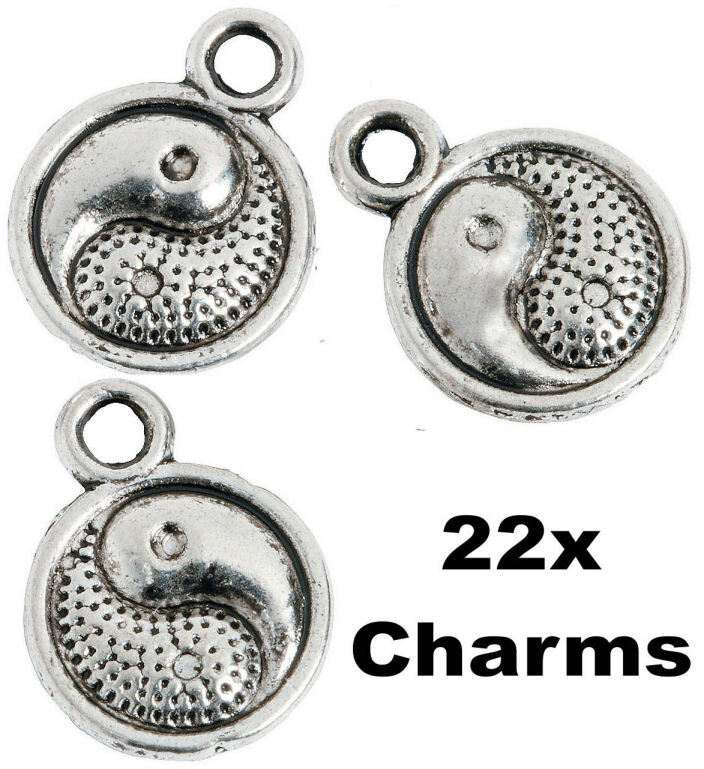 Add these metal charms to your handmade jewelry making supplies to be well stocked no matter what direction your beading projects take you. 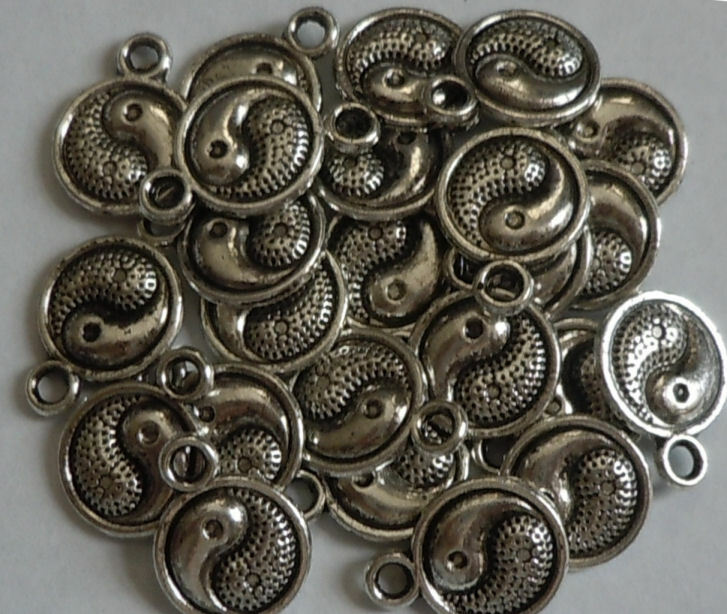 Feel like making a bracelet or a necklace? 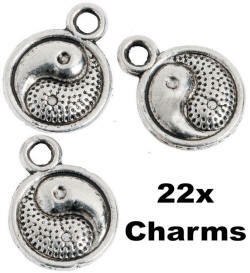 These Yin Yang Charms are perfect for whatever mood you are in. Your craft supplies should reflect your personality and these charms certainly will. Each charm measures about 10mm diameter. 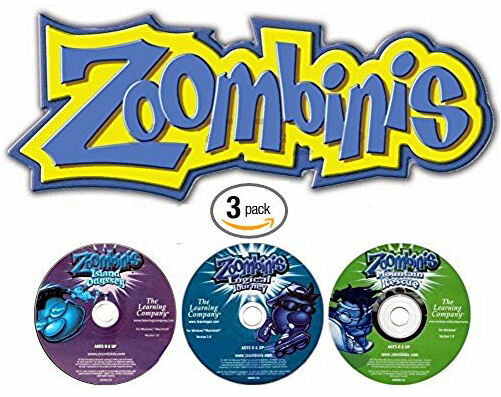 This product was added to our catalog on Tuesday 15 September, 2015.